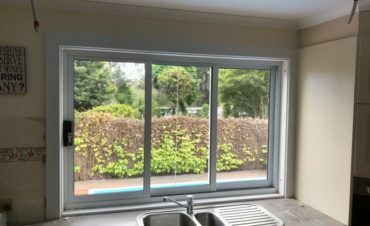 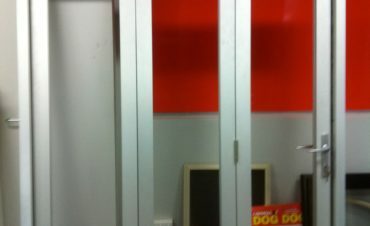 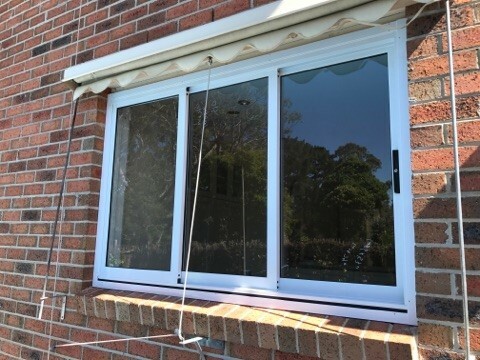 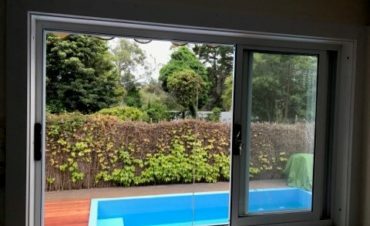 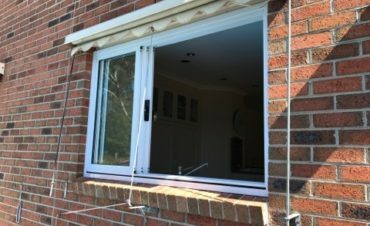 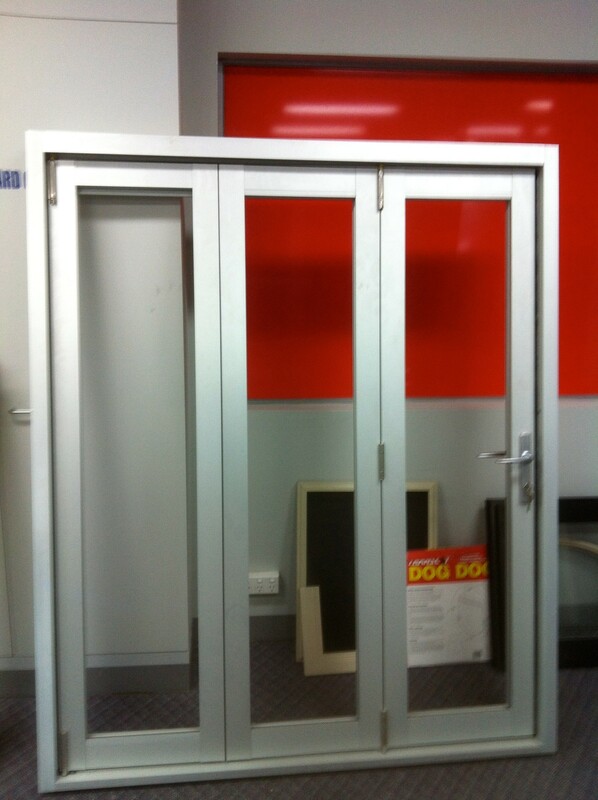 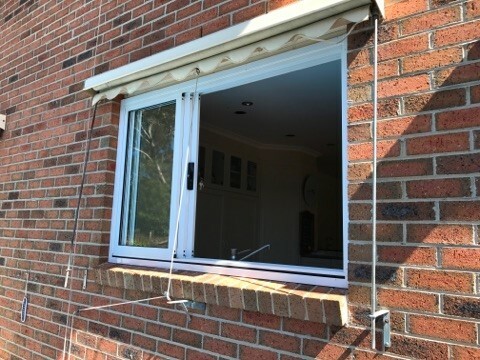 Our Aluminium Bi-fold Windows and Stacker Windows are Australian made to Australian standards. 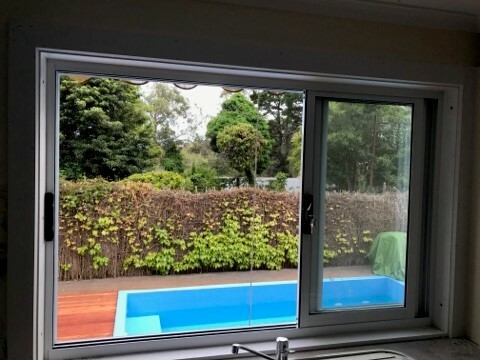 The Door & Window Exchange bi-fold window or stacker window opens the interior of your home to the outdoors to maximise your living and entertaining areas. 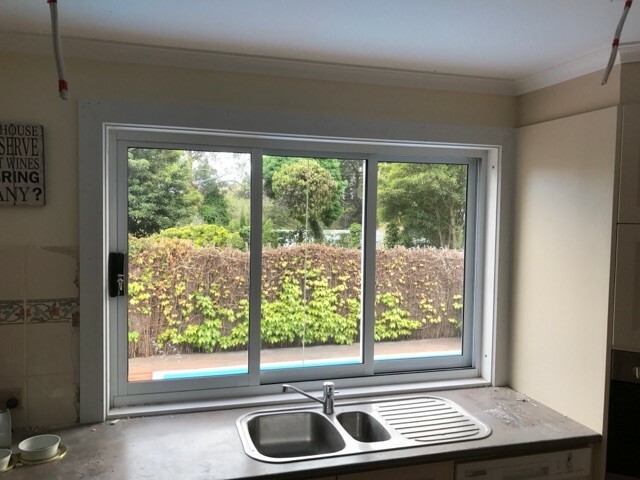 Ideal in a servery situation bi-fold or stacker windows allow an abundance of natural light, fresh air and unobstructed views. 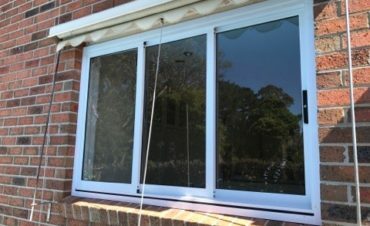 Bi-fold window and stacker windows are popular and attractive contemporary window designs tailored to suit your lifestyle.